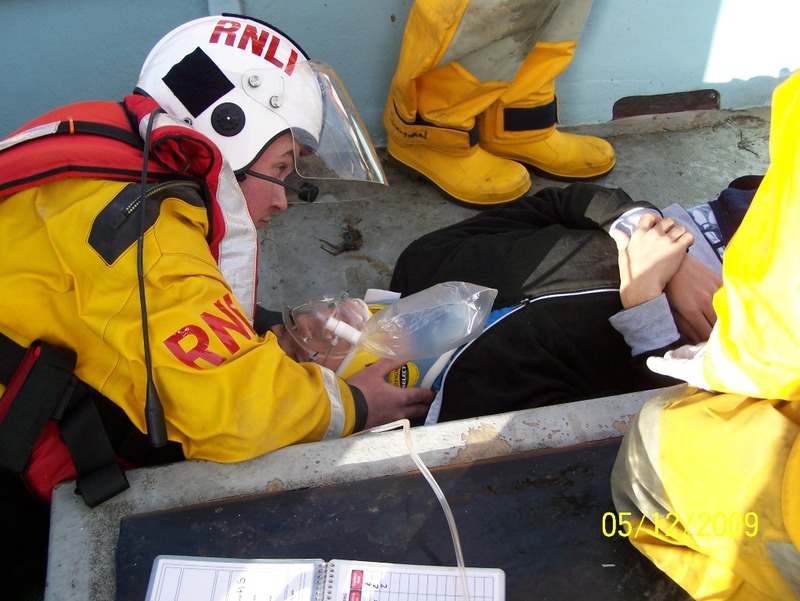 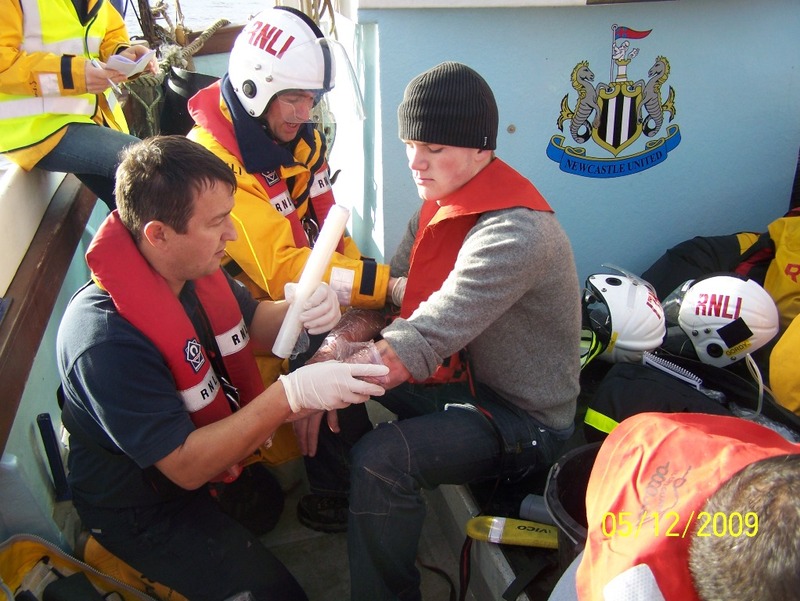 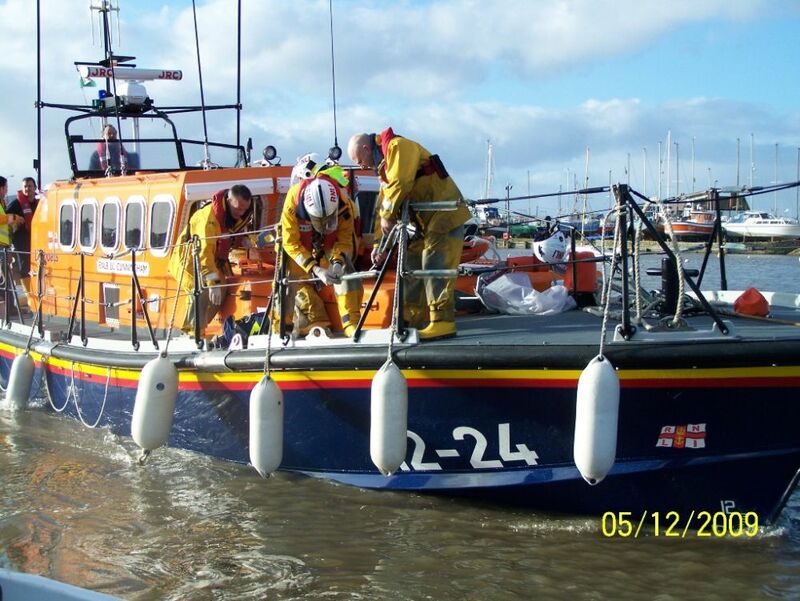 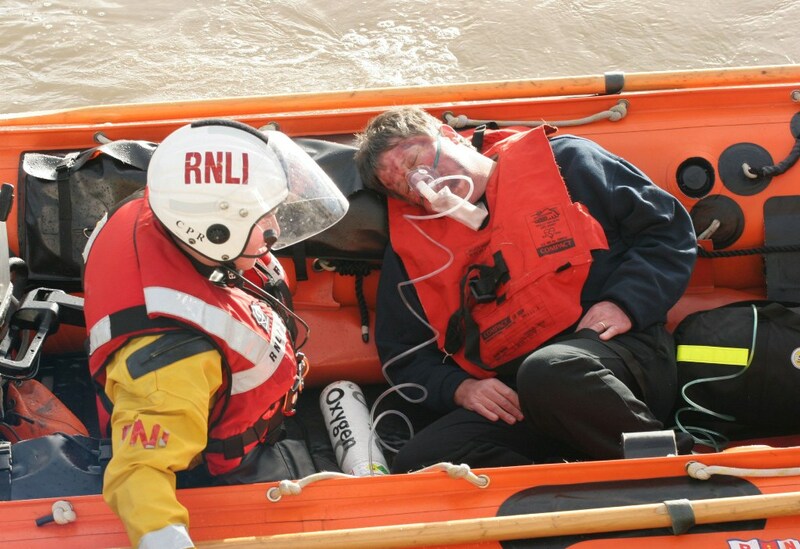 Crews from Rhyl, Llandudno and Flint took part in a medical exercise in Rhyl harbour, using both of Rhyl’s boats, and also involving 2 shore-based scenarios. 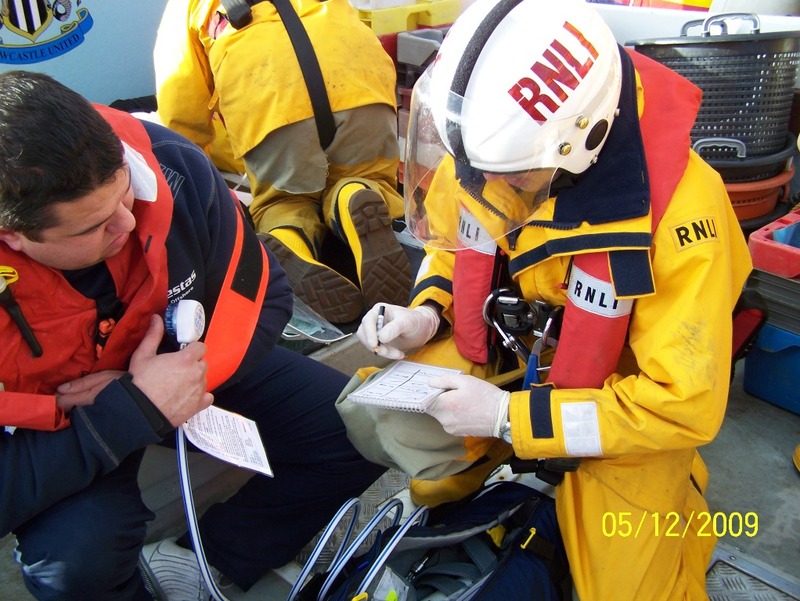 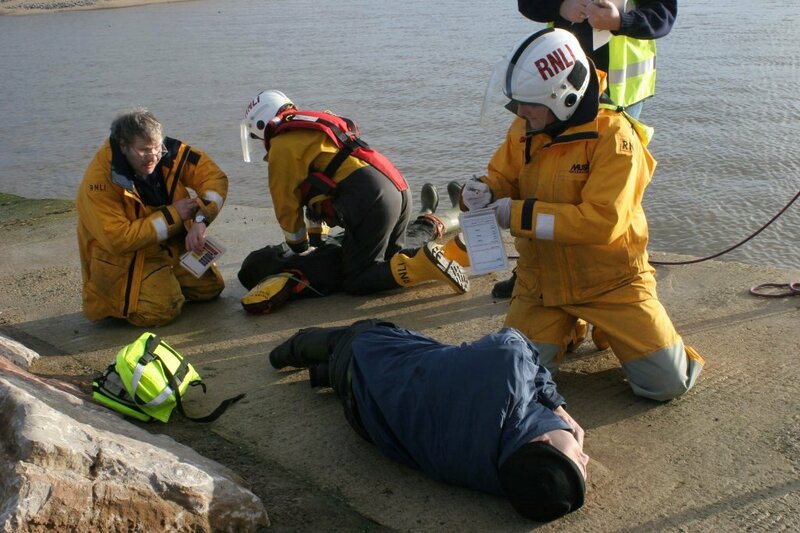 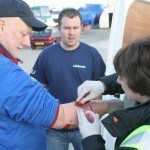 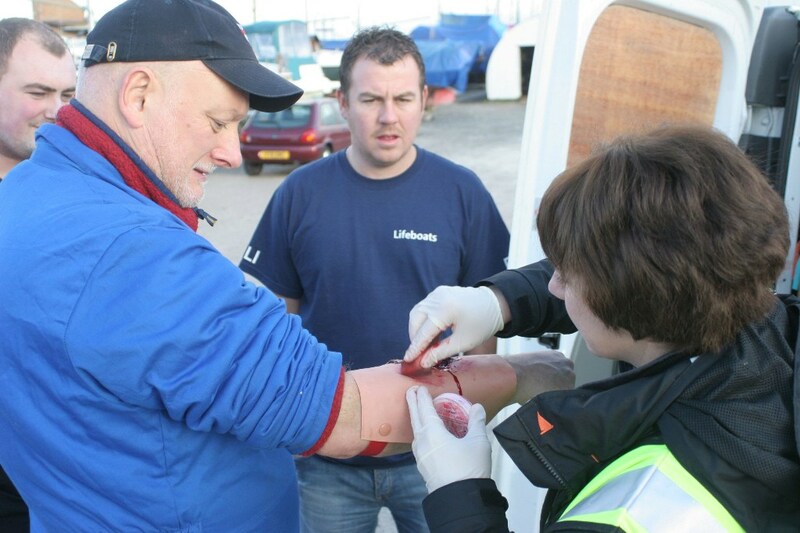 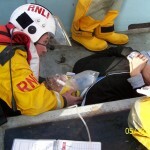 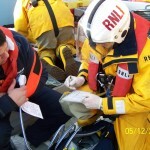 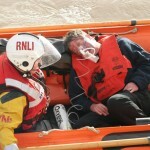 The exercise was overseen by RNLI Inspectors and First aid trainers from Poole HQ. 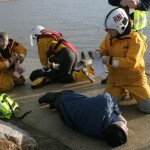 The exercise went very well and took 40 minutes to complete. 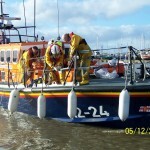 A debrief was held in the Yacht Club. 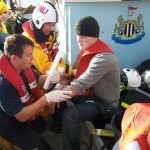 Courtesy of Tony Mottram photography.